The ball has been placed in the tackle, now secure it. 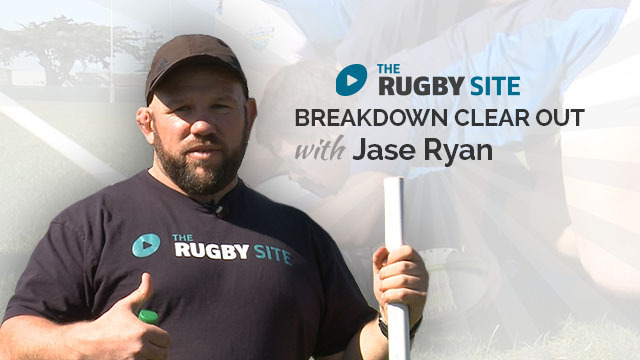 This series looks at the key techniques to clearing the threat and securing possession. 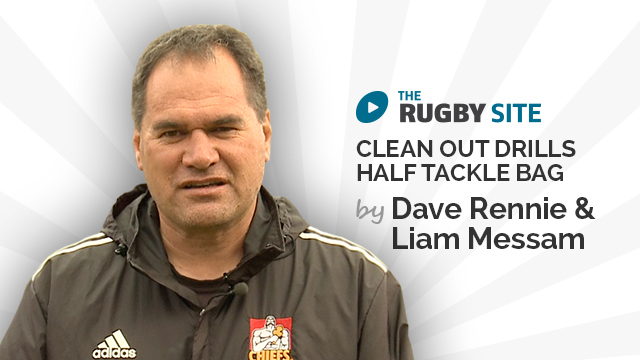 Are your rugby performances suffering from poor breakdowns and ineffective clearouts. 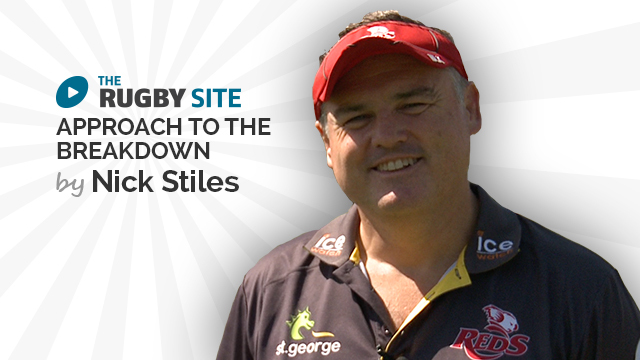 Committing too many players to the breakdown and still have slow ball? Hamish explains why this is happening and how to fix it!